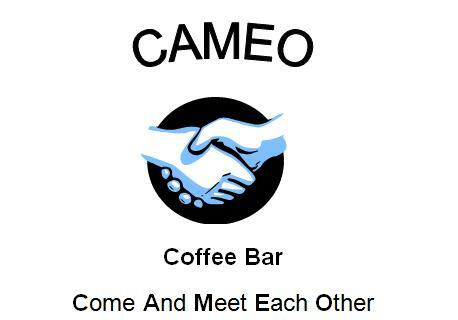 Cameo is an excellent way to meet others in our community, especially if you are new to the Witley Parish. You can be sure of a warm welcome to help you to get to know your neighbours. or just turn up at the next meeting.